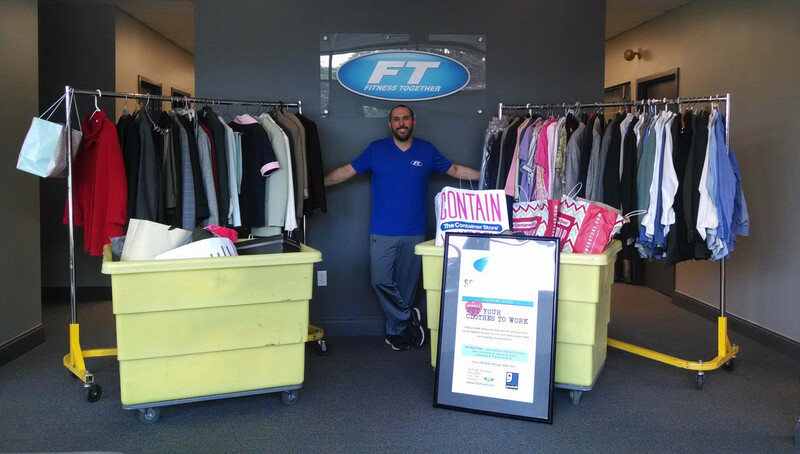 We will once again be participating in Goodwill’s Put Your Clothes to Work drive program through May 18th. Each spring, Goodwill asks employees at local businesses to clean out their closets and put their clothes to work helping graduates from Goodwill and other job training programs as they enter the world of work. I’m sure many of us have clothes in our closet that are just sitting there – too big, too small, not your style anymore. So, clean out your closet and help someone get started on their career journey! Last year’s Goodwill collected more than 15,000 pounds of clothing, which benefited over 500 people through the Clothing Collaborative for Job Trainees, a quarterly event where individuals put together a complete interview-appropriate outfit from the donated clothing.